MGW Consulting Group specializes in an array of services designed to strengthen business profiles and maximize results through management and analysis. Create a clean brand identity for a new consulting firm with clients across many different industries. 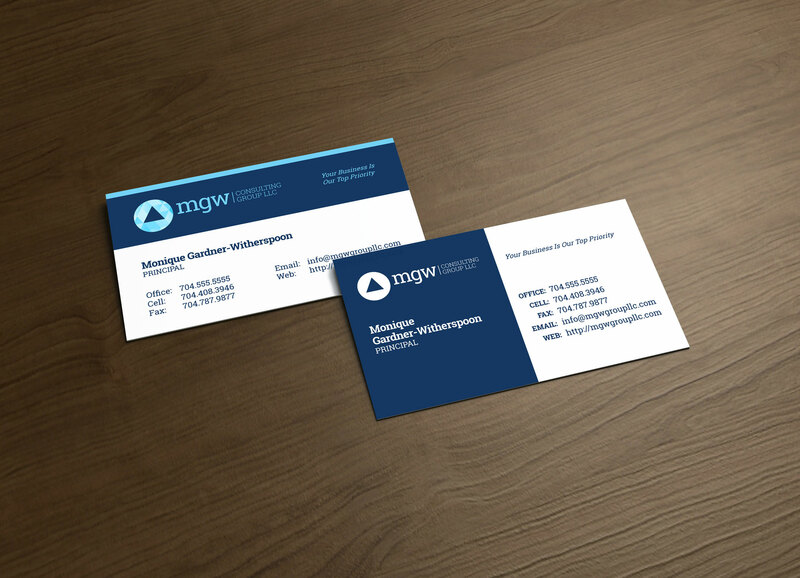 The design created a prism logo and that reflects MGW Consulting Group's varied reach across many industries. The logo is enhanced with the Delta or triangle to denote their dedication to changing and enhancing their clients' business practices.